You thought that the holiday season was over? How could you forget about Dumpling Day!? The annual celebration of everyone’s favourite steamed snack or fried food, Dumpling Day 2019 will see dumplings of every flavour from every corner of the world converge on Welcome to Bowen Hills for a non-stop day of pork-bun-fun! 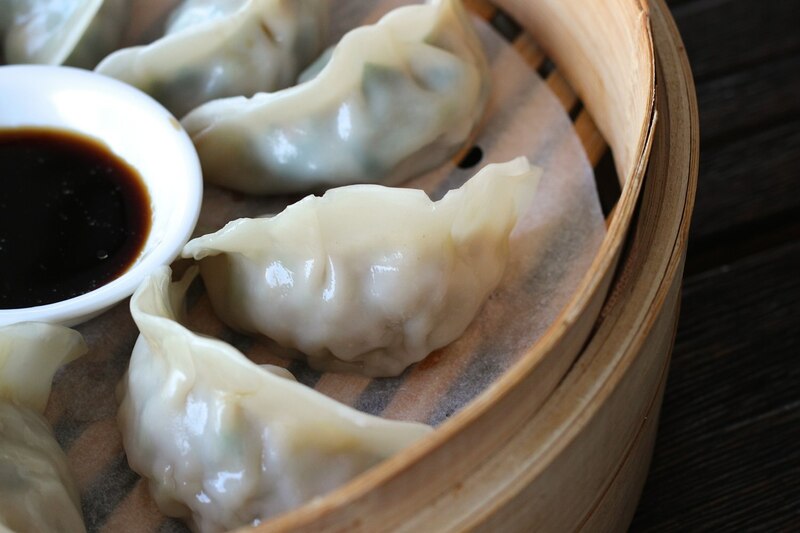 Not only is it the perfect chance to gorge yourself on dumplings until you start to resemble one, but Dumpling Day also hosts a series of workshops designed to educate guests on the ins and outs of this enduring, bite-sized treat. Match the perfect sauce to the perfect dumpling with the dumpling diva, create history in the form of xiao long bao soup and make your lunch a work of art with Kawaii Bento. Book your spot now and don’t forget to grab your dumpling passport: the more destinations you devour dumplings at on the day, earns you extra chances to win a $500 personal Dumpling Day party! Thank you Dumpling Day for making February the most bunderful time of the year.